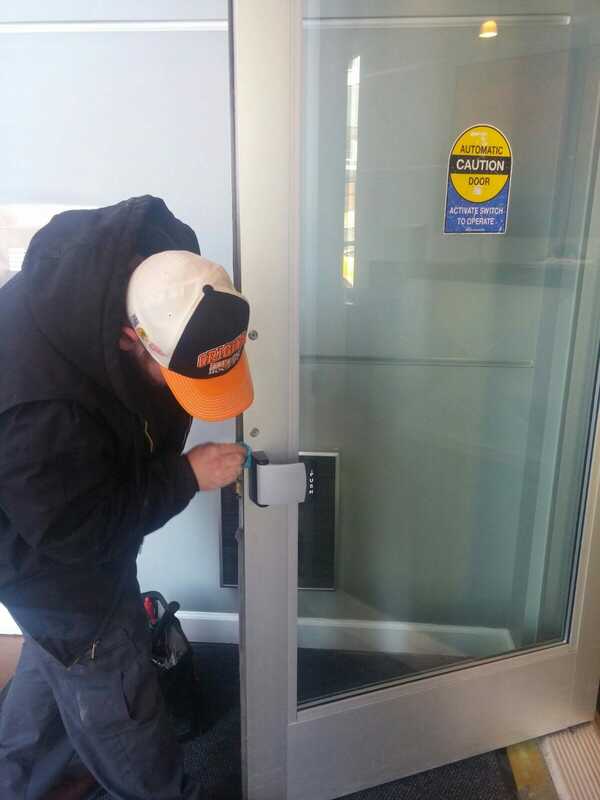 NONSTOP Locksmith is BBB accredited locksmith company, experienced, and highly recommended for locksmith work. 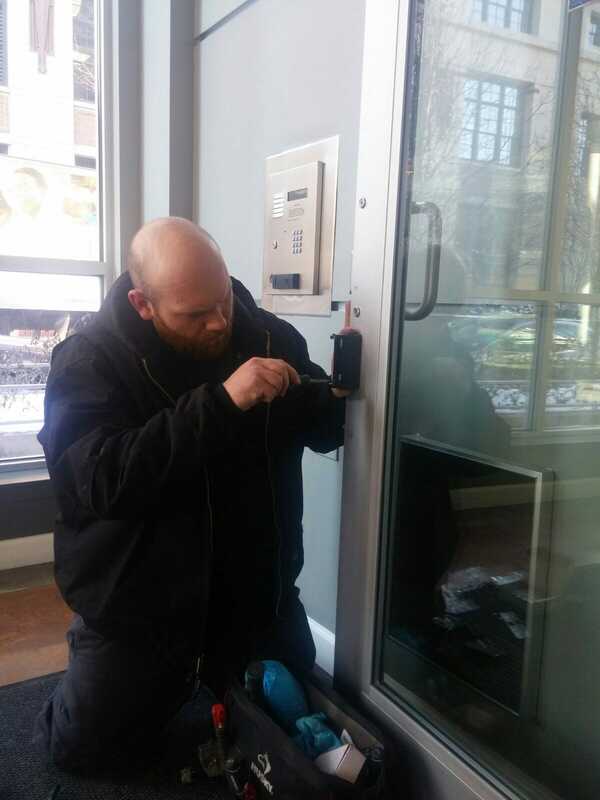 Locksmiths are available 24 hours a day, seven days a week to service your locksmith needs. 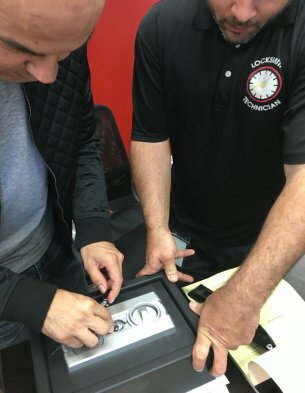 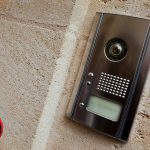 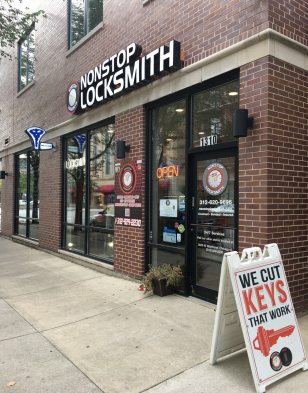 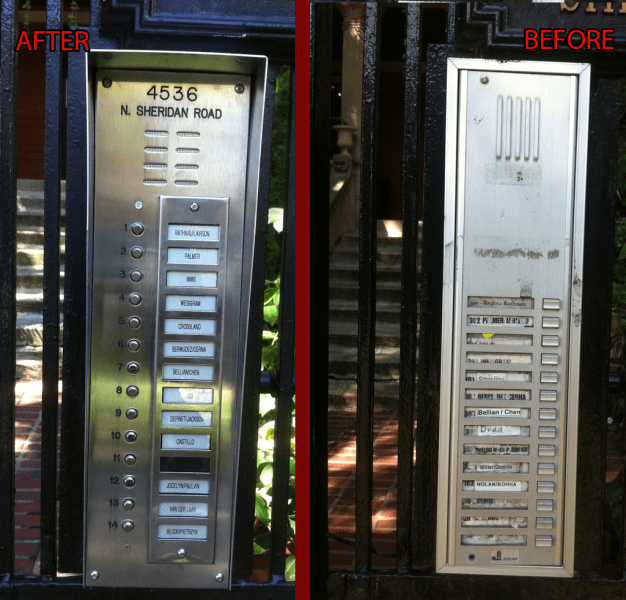 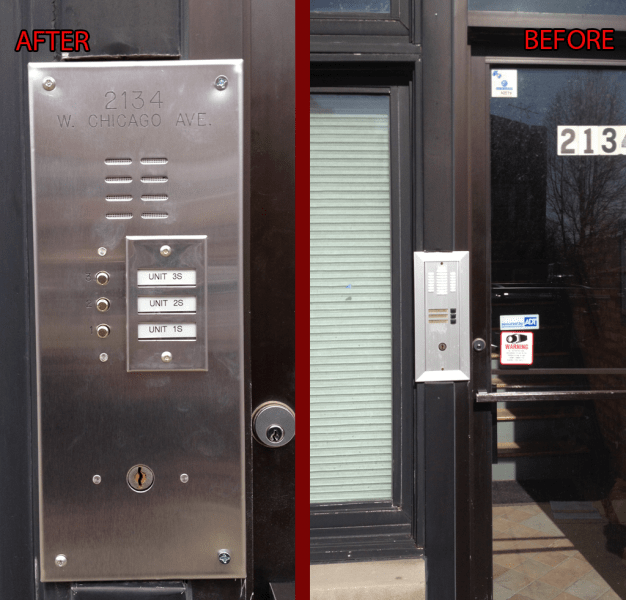 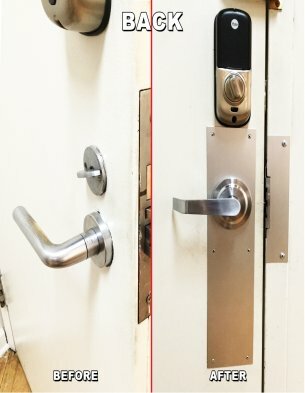 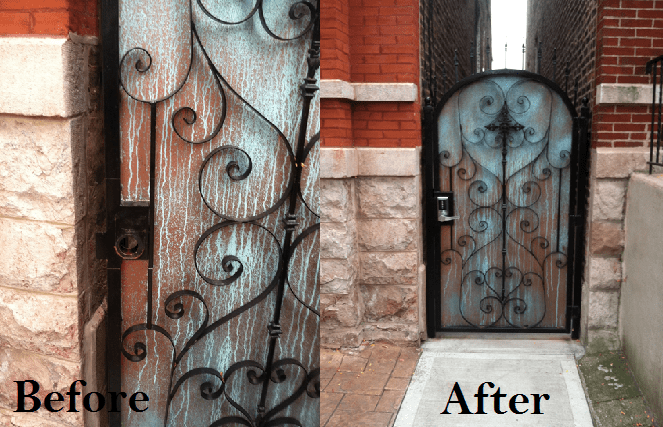 NONSTOP Locksmith is a full service Chicago Locksmith that offers locks replacement services for home, apartments, Condos and Coop. 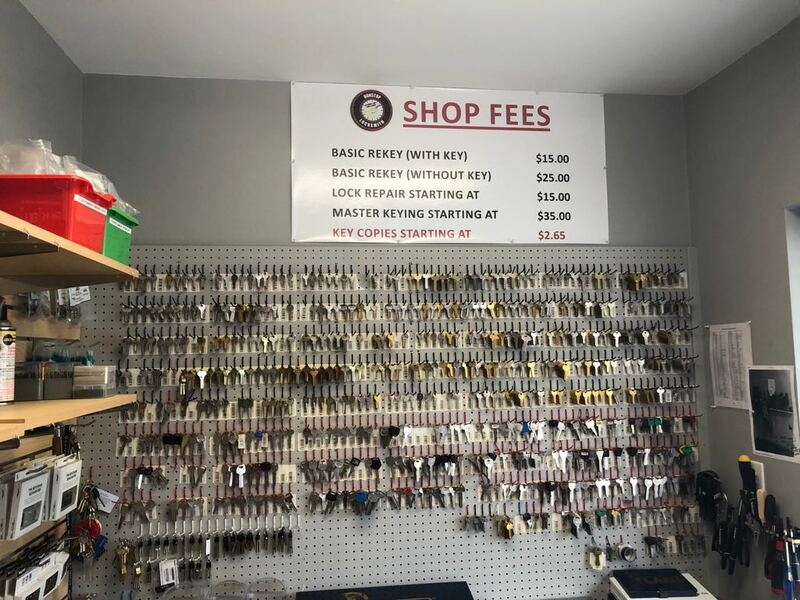 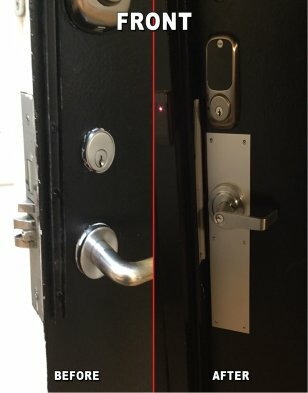 Types of Locks NONSTOP Locksmith Replace. 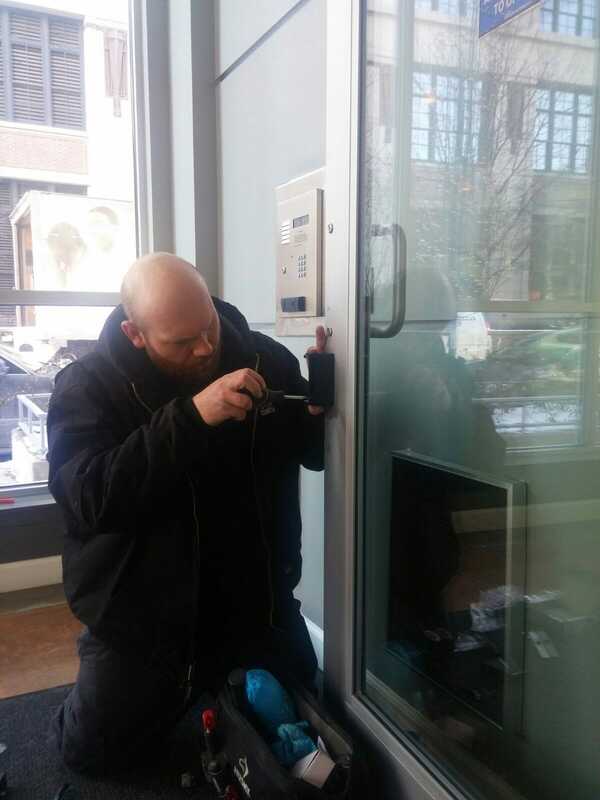 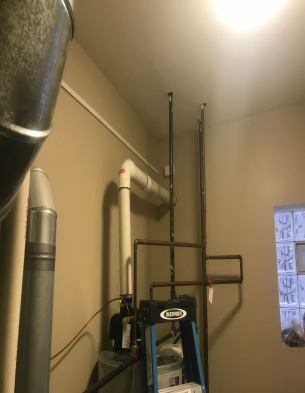 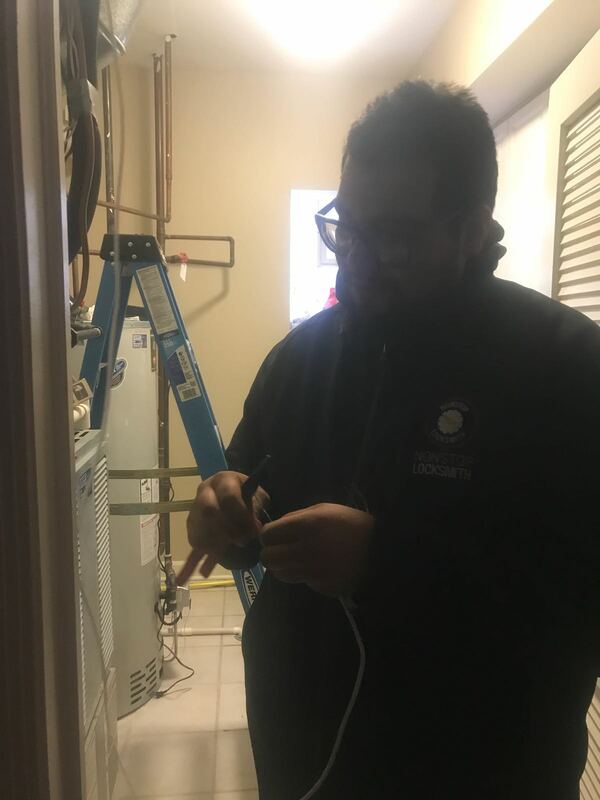 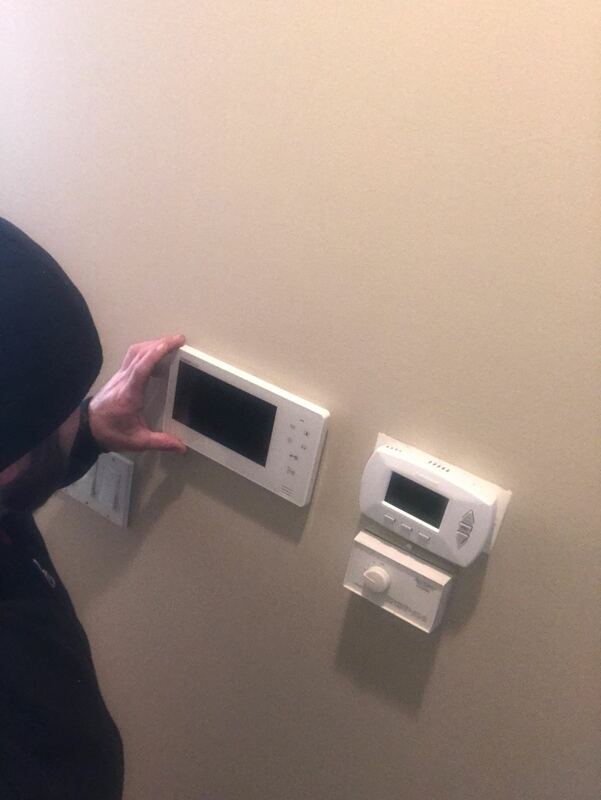 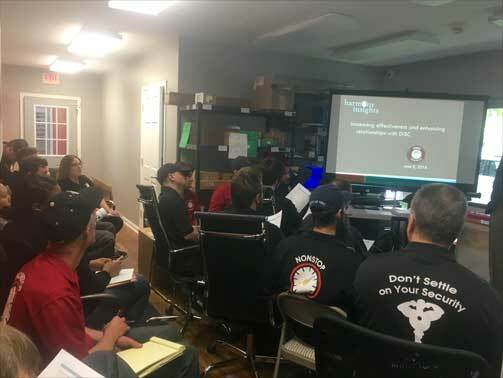 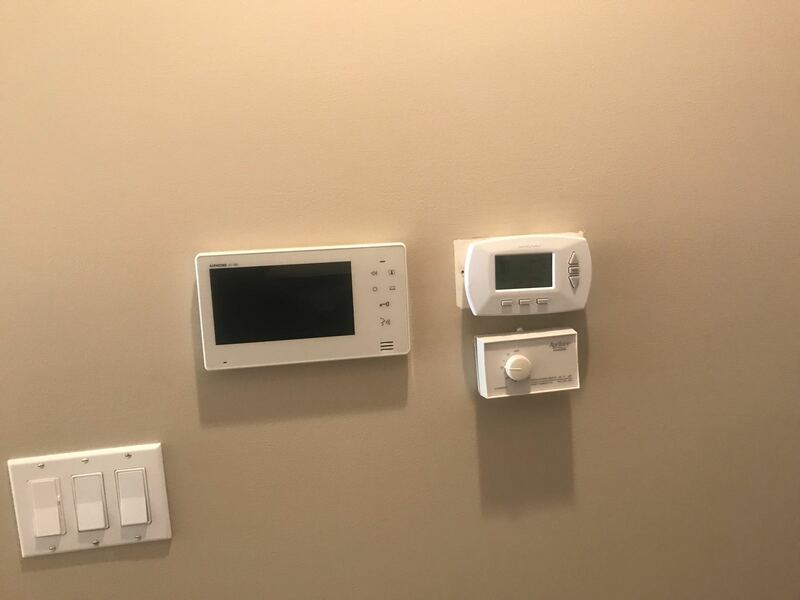 Our lock replacement team will swap your old locks the following locks lever locks, mortise locks, regular door lock to upgrade high security locks and deadbolt locks. 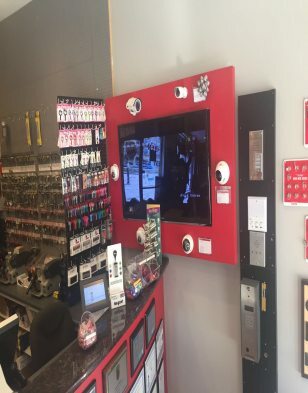 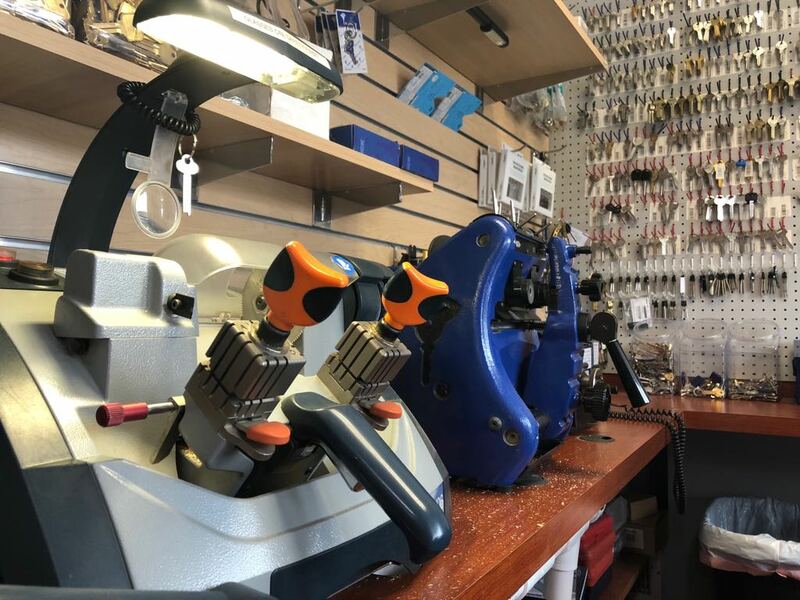 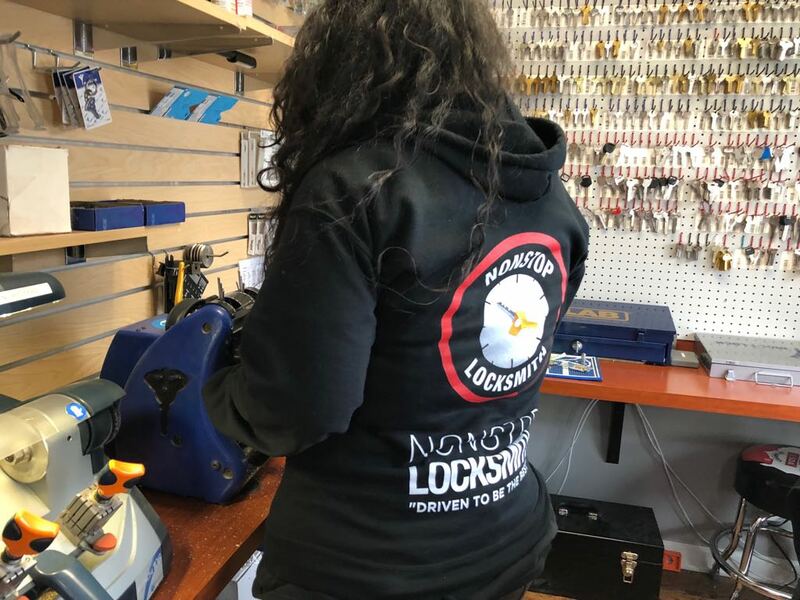 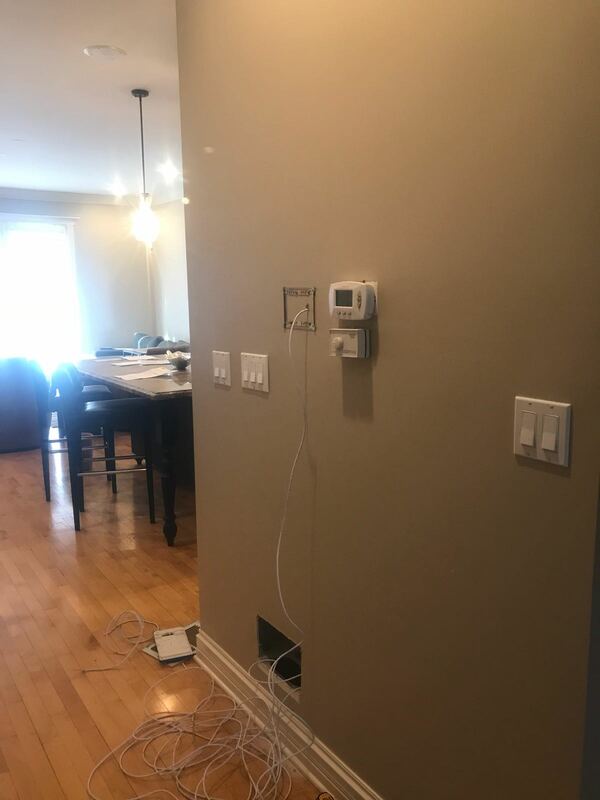 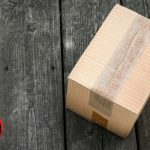 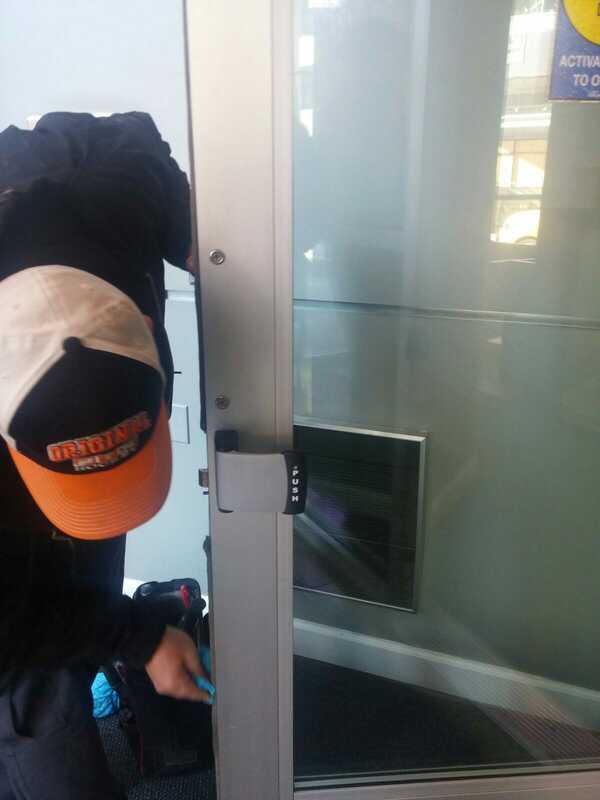 At NONSTOP our experienced and skilled professional locksmiths believe in quality work promises clients excellent results and immediate response time as soon as a consumer places a call to us for help. 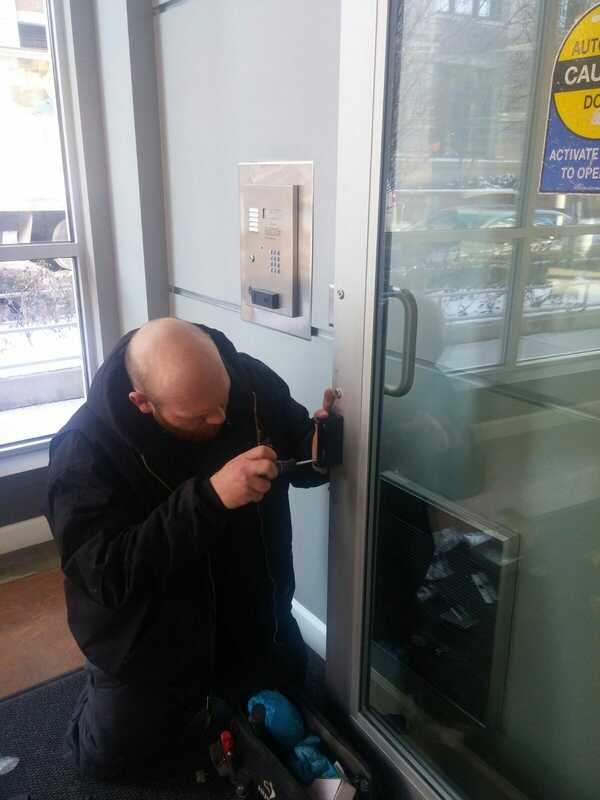 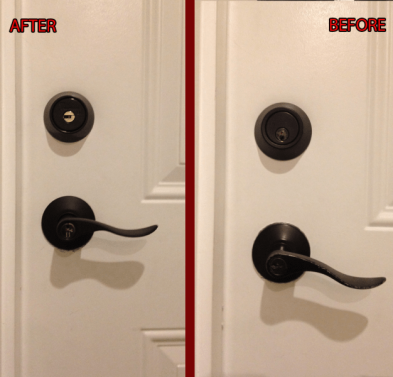 Hire reputable locksmith professionals such as Non Stop Locksmith. 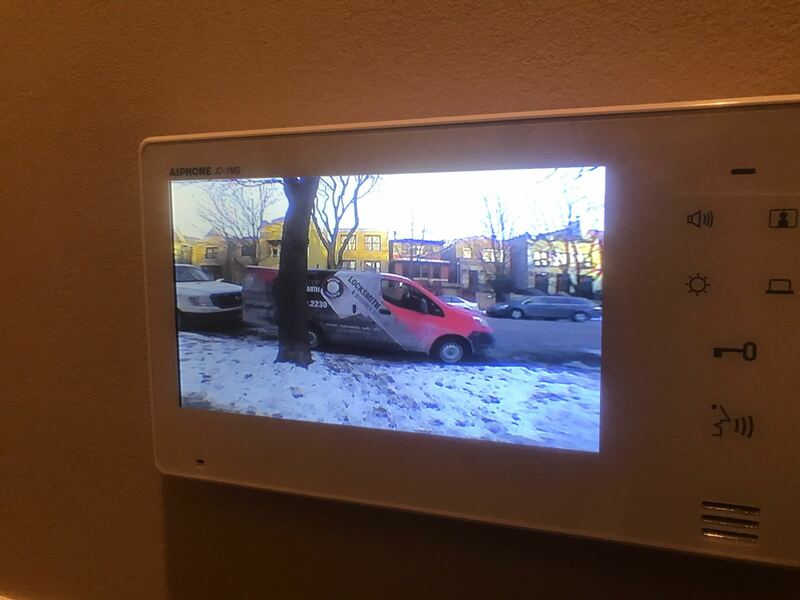 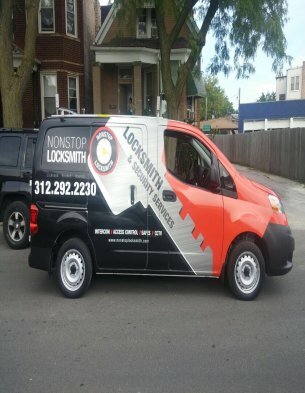 NONSTOP Locksmith services Chicago and some of the surrounding areas such as, Cicero, Berwyn, Oak Point, Bedford Park, Forrest Park, Riverside, Lyons, and River Forest in Cook County.